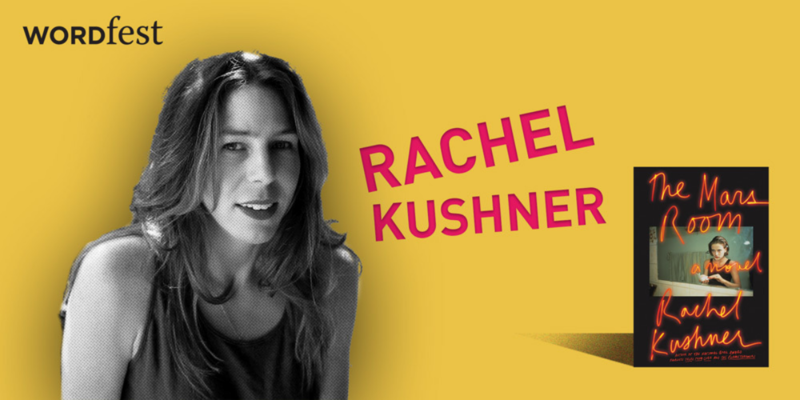 Rachel Kushner is the bestselling author of The Flamethrowers, a finalist for the National Book Award and a New York Times Top Ten Book of 2013. Her first novel, Telex from Cuba, was also a finalist for the National Book Award. Kushner is the recipient of a 2013 Guggenheim Fellowship and the 2016 Harold D. Vursell Award from the American Academy of Arts and Letters. The Mars Room, her Festival book, was recently longlisted for the Man Booker Prize. She lives in Los Angeles. Website: rachelkushner.com. It’s 2003 and Romy Hall is at the start of two consecutive life sentences at Stanville Women’s Correctional Facility, deep in California’s Central Valley. Outside is the world from which she has been severed: the San Francisco of her youth and her young son, Jackson. Inside is a new reality: thousands of women hustling for the bare essentials needed to survive; the bluffing and pageantry and casual acts of violence by guards and prisoners alike and the deadpan absurdities of institutional living, which Kushner evokes with great humor and precision.